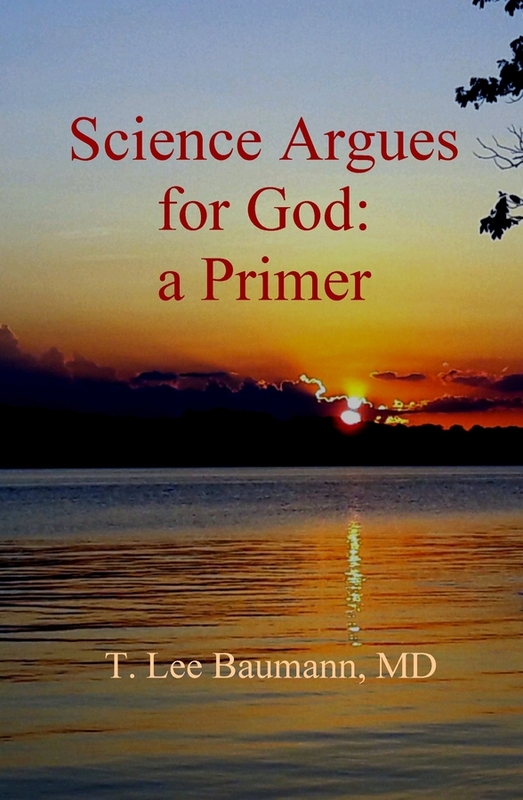 BIRMINGHAM, AL, August 28, 2018 — Science Argues for God: a Primer covers the scientific topics which support the existence of a Higher Intelligence in the Universe, chiefly through quantum-physics-made-simple. 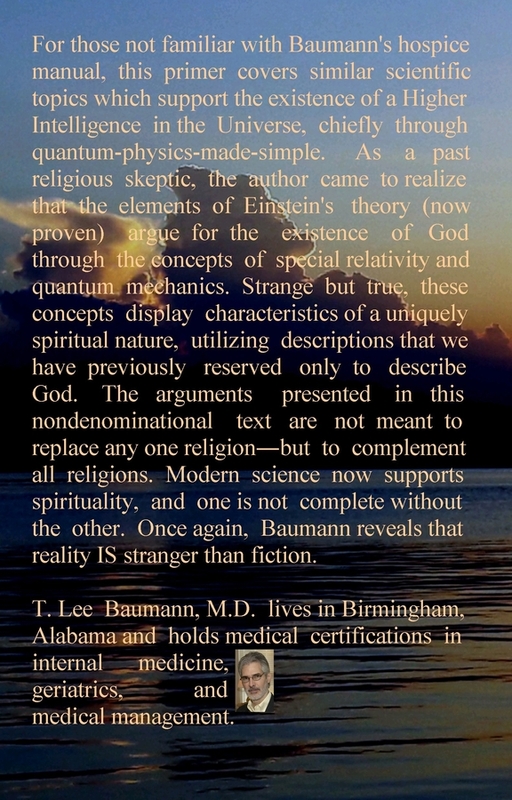 As a past religious skeptic, the author came to realize that the existence of God is supported through the elements of Einstein's special theory (now proven) of relativity and quantum mechanics. Strange but true, quantum physics displays characteristics of a uniquely spiritual nature, utilizing descriptions of Light (the electromagnetic wave) that we have previously reserved only to depict God. The arguments presented in this nondenominational text are not meant to replace any one religion―but to complement any and all religions. Science supports spirituality, and one is not complete without the other. Once again, Baumann reveals that reality IS stranger than fiction.